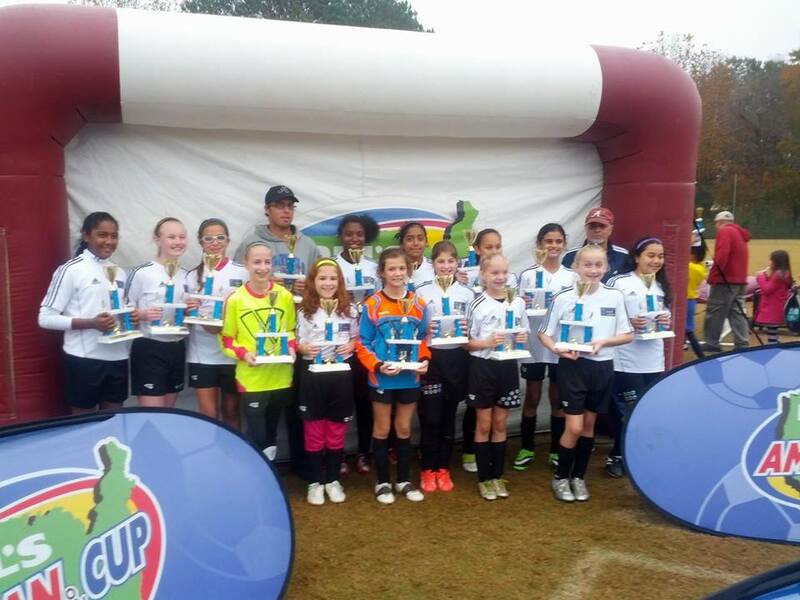 Congratulations to the U12 Marvels Team from the Southern Soccer Academy Recreation League. These girls competed over the November 16-17 weekend at the Georgia Kohl’s American Cup in Fayetteville, GA. The U12 Marvels won all their tournament games including the final Championship game, being crowned Champions of their Division.